NASH is a chronic and progressive liver disorder characterised by fat accumulation and inflammation. Credit: Nephron. 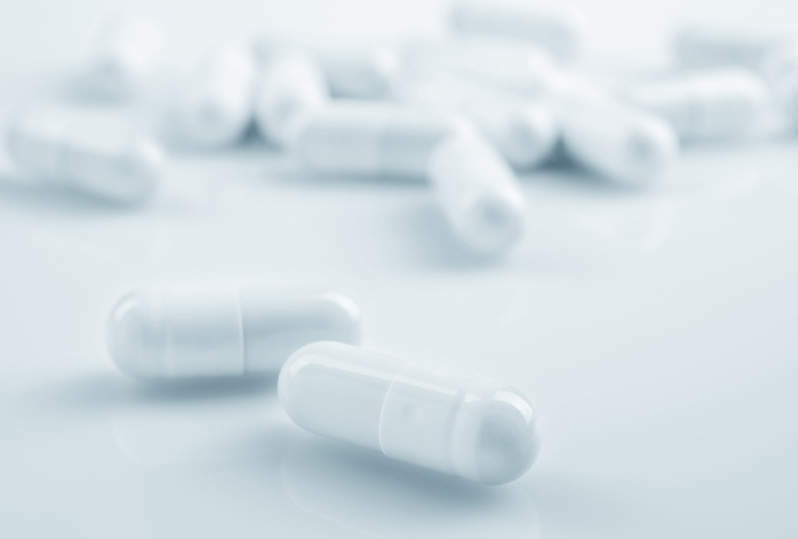 Gilead Sciences has reported top-line results from the Phase III STELLAR-4 clinical trial of selonsertib involving patients with compensated cirrhosis (F4) caused by nonalcoholic steatohepatitis (NASH). The drug failed to meet the week 48 primary endpoint of a ≥1-stage histologic improvement in fibrosis without worsening NASH. Selonsertib is an investigational, oral small molecule inhibitor of the ASK1 protein, which is known to promote inflammation, apoptosis and fibrosis in oxidative stress settings. The randomised, double-blind, placebo-controlled STELLAR-4 trial assessed the safety and efficacy of selonsertib in 877 patients with compensated cirrhosis (F4) due to NASH. Of the total patients, 14.4% treated with 18mg selonsertib and 12.5% of those administered with 6mg of the investigational drug achieved a ≥ 1-stage improvement in fibrosis without worsening of NASH after 48 weeks of treatment. The proportion was observed to be 12.8% in the placebo arm. Investigators reported that selonsertib was generally well-tolerated and its safety profile was consistent with that of previous studies. Gilead Sciences chief scientific officer and Research and Development head John McHutchison said: “While we are disappointed that the STELLAR-4 study did not achieve its primary endpoint, we remain committed to advancing therapies for patients with advanced fibrosis due to NASH, where there is a significant unmet need for effective and well-tolerated treatments. NASH is a chronic and progressive liver disorder. Symptoms include fat accumulation and inflammation leading to scarring or fibrosis that impairs liver function. 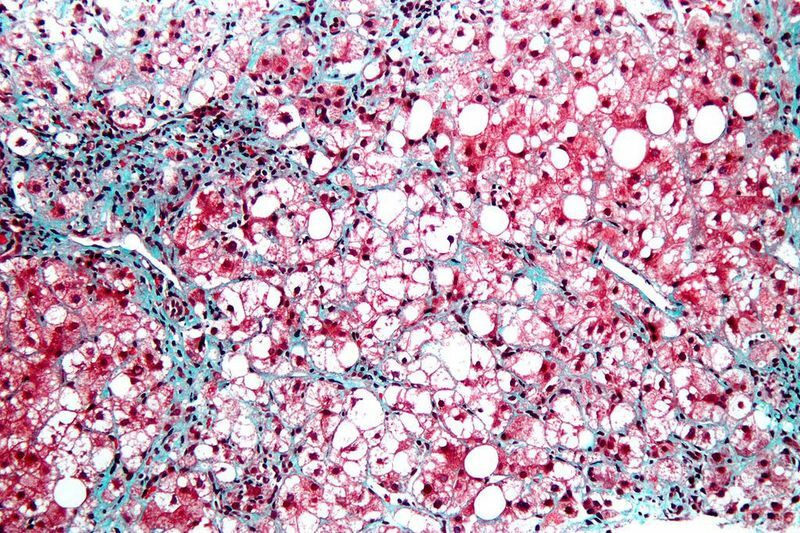 Patients with advanced fibrosis are said to be at higher risk of liver-related and all-cause mortality. Gilead is developing several compounds to treat advanced fibrosis associated with NASH, including selonsertib, non-steroidal FXR agonist cilofexorand ACC inhibitor firsocostat.